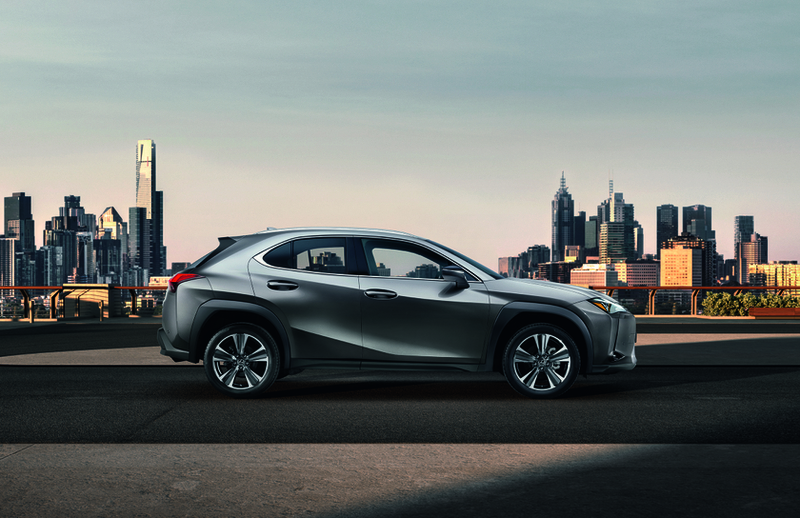 The UX is available with the latest version of Lexus Safety System +, including a Pre-Collision System (PCS) developed to be able to recognize pedestrians at night. 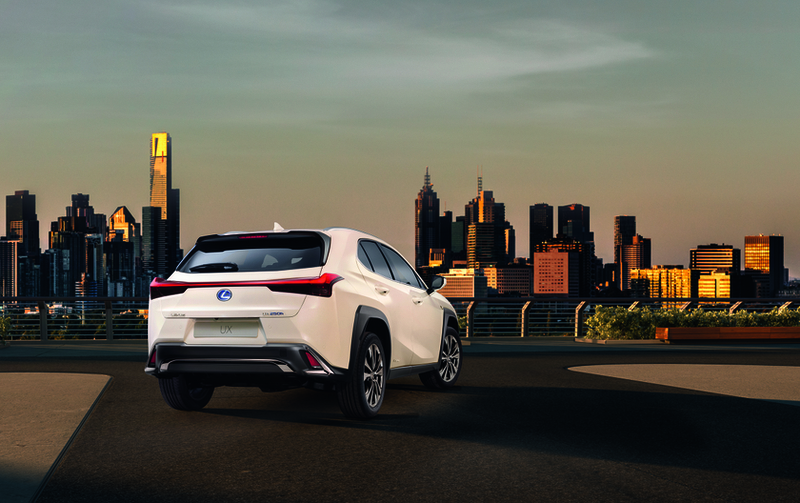 Additionally, PCS radar detection has been extended to enable detection of cyclists during the day – road users who are involved in a high number of traffic accidents. 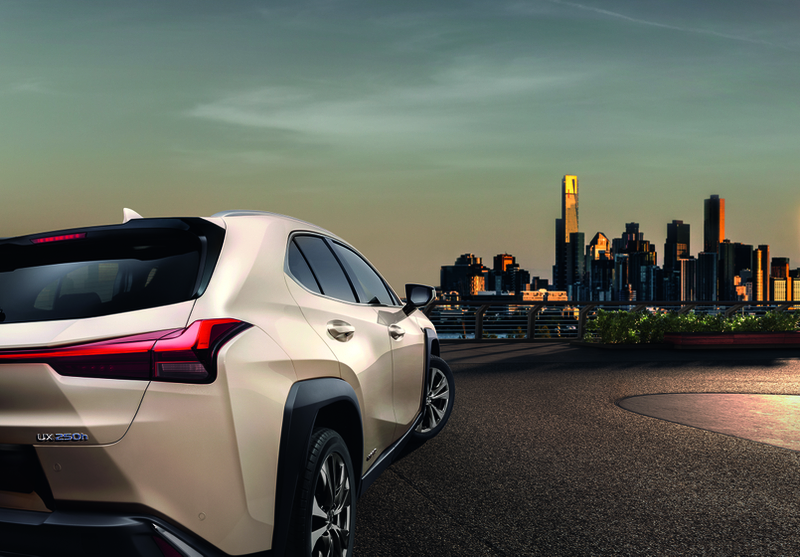 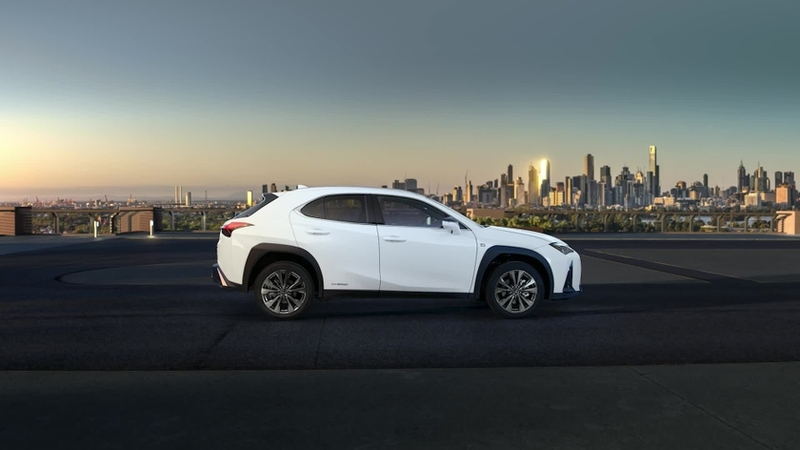 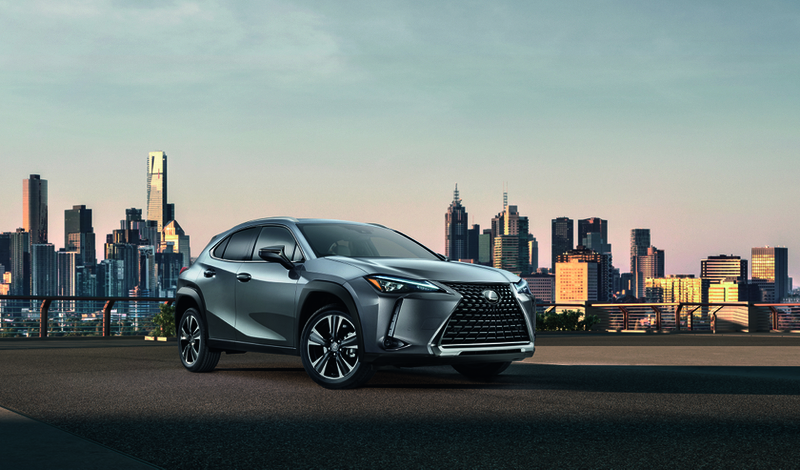 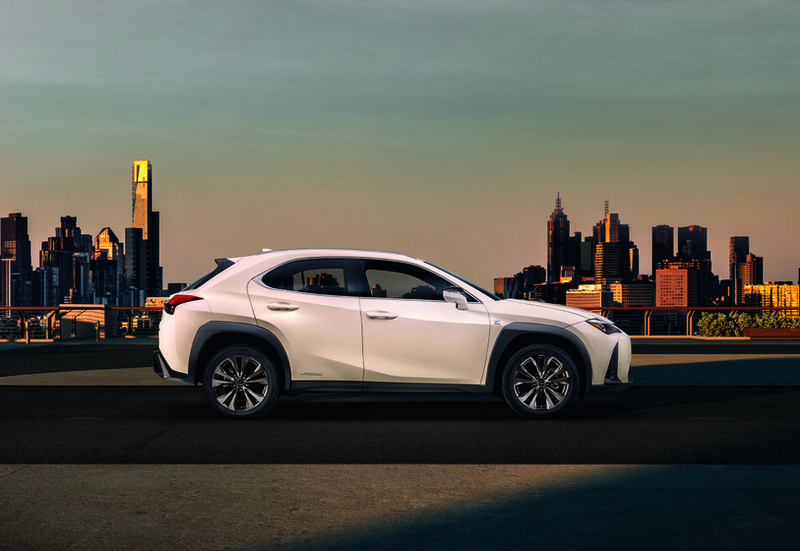 The package provided on the UX also includes Lexus Co DRIVE (featuring Lane Tracing Assist and Adaptive Cruise Control) and Automatic High Beam/Adaptive High-beam System. 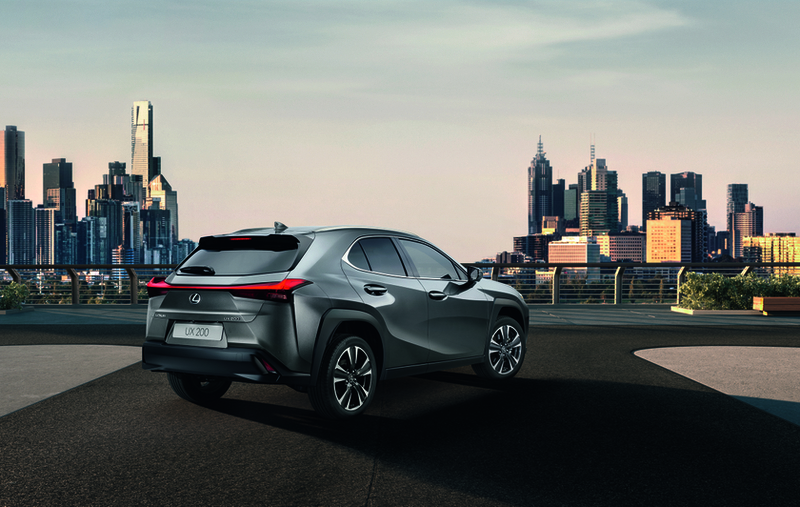 The driving experience can be further enhanced with Active Sound Control (ASC), generating an audio feedback that gives the aural effect of up and downshifts like those experienced with a geared automatic transmission. 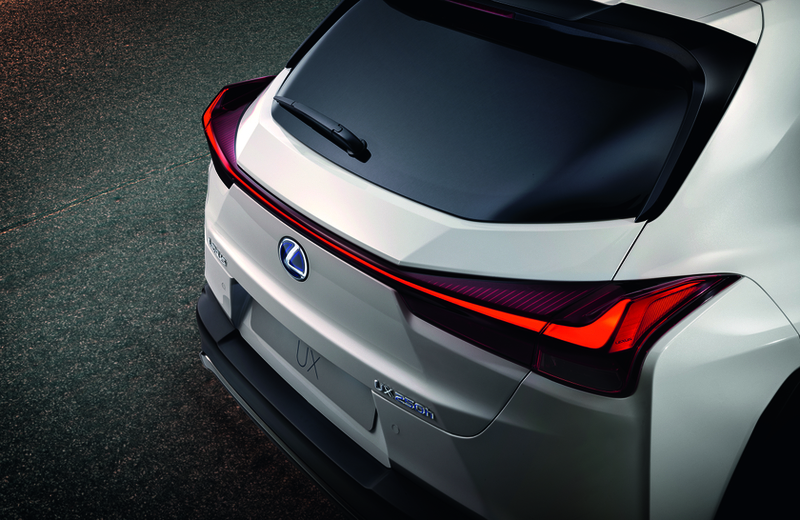 This can be switched off, if desired, using the ASC switch.